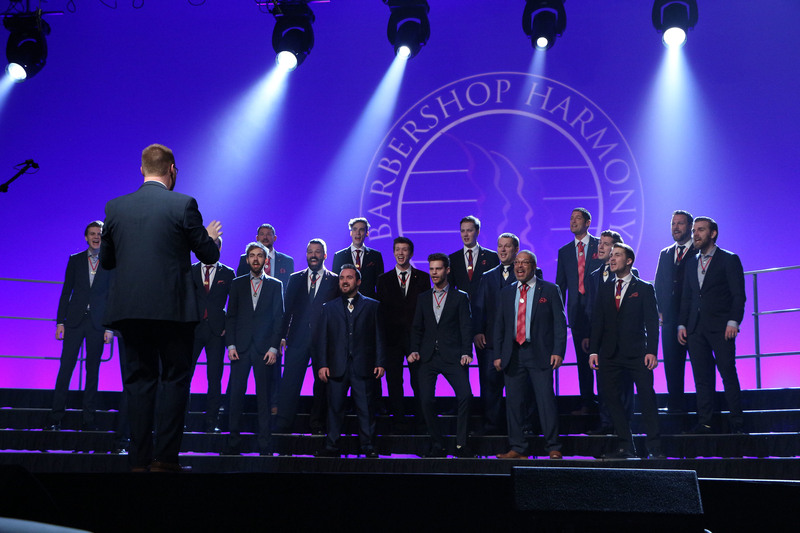 Thousands of young people are singing barbershop every year, thanks to chapters like the Des Moines area's Pride of Iowa. 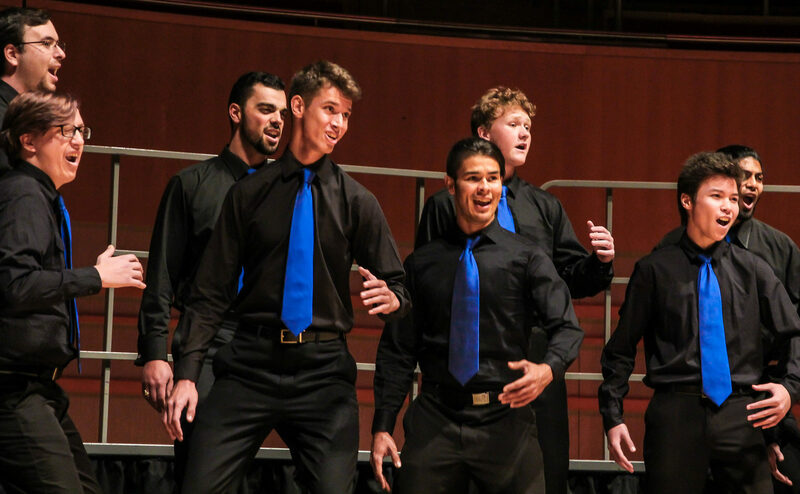 Building on a tradition of success, the Festival this year welcomed 145 students, led by clinician Steve Scott and guests Vintage Mix Quartet. The event continues to thrive thanks to a committed group of hosts, and a range of funding sources that includes local support through the Polk County Community Betterment Grant, Greater Des Moines Cultural Enrichment Grant, and the West Des Moines Community School District, and individual gifts through Harmony Foundation International's Donor’s Choice Program. It is an inspiration to both BHS and HFI to see this type of ingenuity in action as camp organizers create and build upon philanthropic support from their community.